FUEL EFFICIENT 23 MPG Hwy/17 MPG City! ONLY 5,457 Miles! LTZ trim. 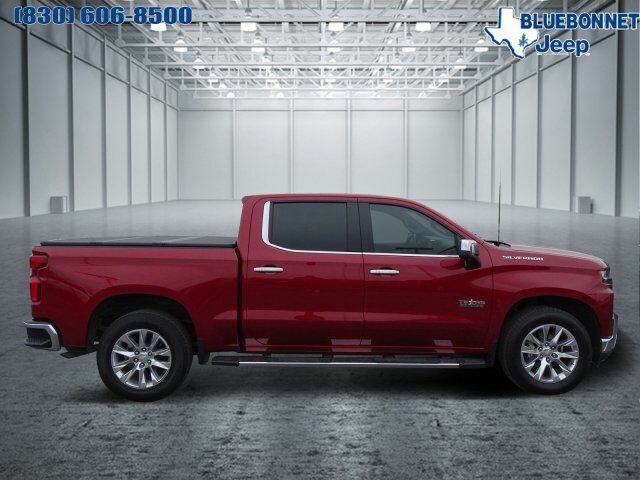 Heated Leather Seats, Satellite Radio, Back-Up Camera, Rear Air, Onboard Communications System, WiFi Hotspot, Dual Zone A/C, Remote Engine Start, Tow Hitch READ MORE! Leather Seats, Rear Air, Back-Up Camera, Satellite Radio, Onboard Communications System, Trailer Hitch, Remote Engine Start, Dual Zone A/C, WiFi Hotspot, Heated Leather Seats Privacy Glass, Keyless Entry, Steering Wheel Controls, Alarm, Heated Mirrors.